Couple's Photography is broken down to 3-sub categories, each with specific styles and demands. 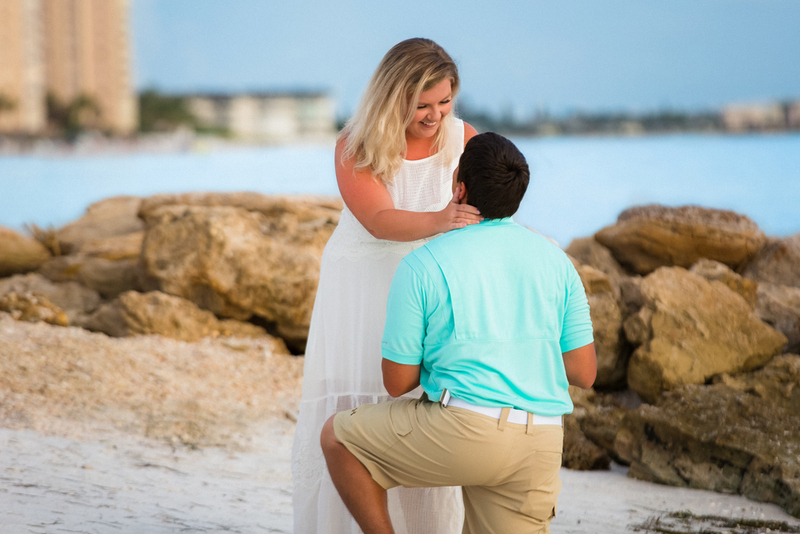 Surprise Proposal, Couples, and Engagement photos. So you're not engaged yet, that doesn't mean you can enjoy all the fun and perks of a photo session of you and your partner in crime. Couple's Portrait Sessions usually are shot around a theme based on the activities you and your partner regularly enjoy. Some examples are walks on the beach, getting ice cream, bowling, or even some Netflix binge watching. Whatever you enjoy doing, we can create a photo session around it! Before you drop down to a knee and ask that very specific question, consider having that special moment captured for you and your fiancé! Proposals are usually always some sort of a surprise, having a photographer capture that moment adds an additional layer to that surprise cake you're serving up! Your left hand now has a little extra weight in the form of something shinny, congrats! Now let's showcase your love for each other in an intimate yet fun engagement session!